It is a viral zoonosis that primarily affects animals but can also infect humans and can cause severe disease in both animals and humans. Rift Valley Fever (RVF) is a member of the phlebovirus genus. The virus was first identified in the Rift Valley of Kenya during an investigation into an epidemic among sheep on a farm. This virus infects humans through direct or indirect contact with the blood or organs of infected animals. It can be transmitted to humans during slaughtering or butchering, assisting with animal births, conducting veterinary procedures. The virus infects humans through inoculation, for example via wound from an infected knife or through contact with broken skin, or through inhalation of aerosols produced during the slaughter of infected animals. 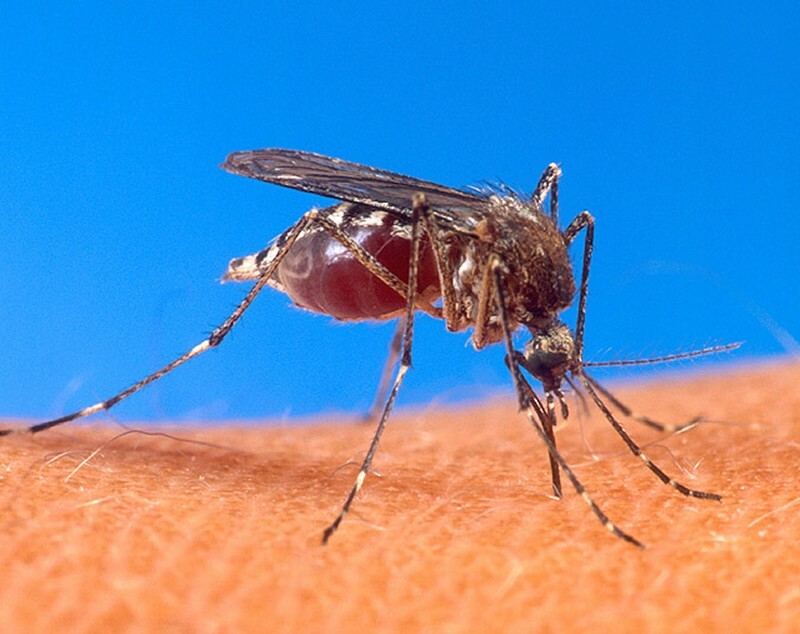 It can also be transmitted by hematophagous flies and from the bites of infected mosquitoes, most commonly the Aedes and Culex mosquitoes. The incubation period for RVF varies from 2 to 6 days. Humans who have relatively mild and short duration infection, don’t need any specific treatment. In severe cases, general supportive therapy is provided.